Owning a home is a huge accomplishment, and while it’s an exciting one to have achieved, there is a lot more work that goes into it than people lead you to believe. With the new year upon us, people are making resolutions and intentions to take on in the new year. And, while it’s always good to put yourself at the forefront of them, why not think on a few ways that you can improve your role as a homeowner this year to better the house that you and your family are living in? In today’s blog post, we’re going to cover a few of the resolutions that are truly just routine upkeep that homeowners should stay on top of, but can easily fall behind on. Dive in to see a few of the things that you can work on incorporating into your New Year’s resolutions. Your air conditioning and heating system are without a doubt one of the luxuries in life that many of us would struggle without. It’s what keeps us comfortable, regardless of the temperatures outside. One of the tasks that you have to do not only annually, but on a schedule, is replace your air filters. Your air filters have a pretty big job, considering how under appreciated they can be. From the pet hair that collects on your floor to the gunk that is inevitably in the air outside, these filters ensure that your family is breathing clean, filtered air. The rule of thumb is to change your air filters every six months. However, if you have a large family or more than one pet, you may want to cut that time frame in half and change your air filters every three months. If you aren’t already ensuring this is done, this is a great New Year’s resolution to make! Another chore that’s less than desirable to complete is cleaning your gutters. Again, though it’s entirely unenjoyable to do, it’s one of those chores that seriously needs to be done! 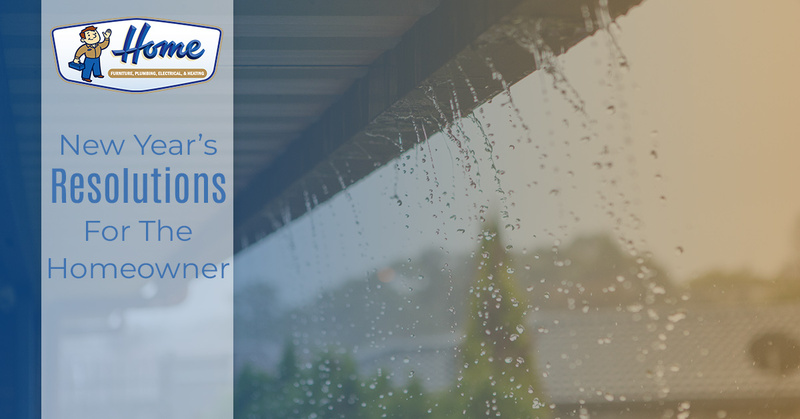 Your gutters were designed to ensure that there was no water building up on your roof, and when you live in Kankakee, there is a lot of moisture that you need to worry about. Your gutters are what keep you from dealing with water damage in the structure of your home, standing water on your roof, and a handful of other problems. The only way for your gutters to provide your home with this kind of relief is for them to be clean. When leaves, twigs, and other debris builds up in them, water isn’t able to flow through them properly. When that happens, water builds up, and you wind up having to work through all of the problems that we mentioned earlier. Rather than do that, make sure that you’re cleaning your gutters at least once every season or as needed. Checking them doesn’t take much time or work, so the very least that you can do is check your gutters to ensure they’re not blocked up. Earlier we touched on how our HVAC system is one of the major luxuries that we get to enjoy in our homes. 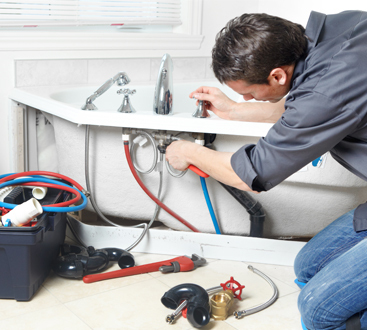 It is also one of the areas of the home that often goes forgotten in terms of maintenance. Surprisingly, most people don’t reach out to an HVAC technician until they’re dealing with a problem and are in need of repairs. At this point, it winds up becoming more expensive and leaves you without a working HVAC for some time. 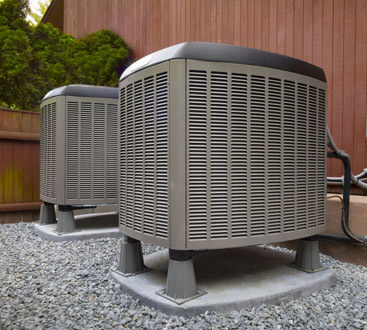 If you’re determined to keep that from being the situation that you and your family deal with this year, make sure to schedule your routine HVAC maintenance this year. The team at Home Furnace Plumbing and Heating is happy to assist you with keeping your house in the best condition it’s ever been in. We take on projects big and small. Be it your furnace or the toilet in your guest bathroom, we can help. Contact our team today to get your services set up for this new year! ©2019 Home Furniture, Plumbing & Heating. Do not copy. All rights reserved.